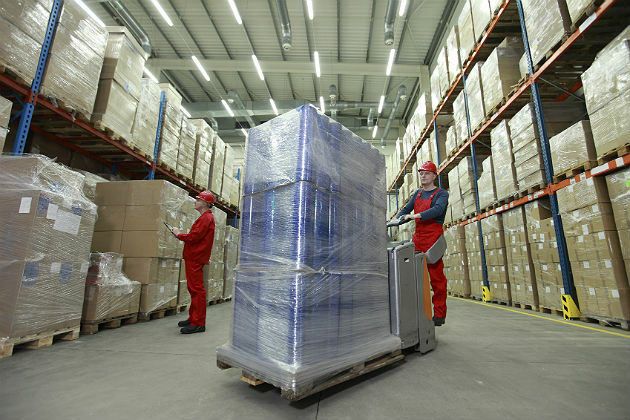 The emphasis of warehousing should go beyond cost-cutting to creating increased value for customers and shareholders. Unfortunately, some senior managers continue to refer to the warehouse as "the backroom," while others consider the hourly workers' job to be "kicking boxes and licking labels." Retail sales numbers saw modest gains to begin the New Year, according to data issued by the United States Department of Commerce and the National Retail Federation. Commerce reported that January retail sales were up 0.2 percent compared to December and up 3.7 percent annually at $449.9 billion. Total retail sales from November 2015 through January 2016 were up 2.5 percent. Much of the stress of 21st-century corporate life is generated by the decision-making process. Warehousing certainly is no exception. We have ample opportunity to witness the pain, as well as a significant amount of wasted time. The continued growth of omnichannel has changed the dynamic of how much warehouse space companies need and where. As a result, public warehousing, or the short-term use of a 3PL facility, is becoming an increasingly popular supply chain practice.